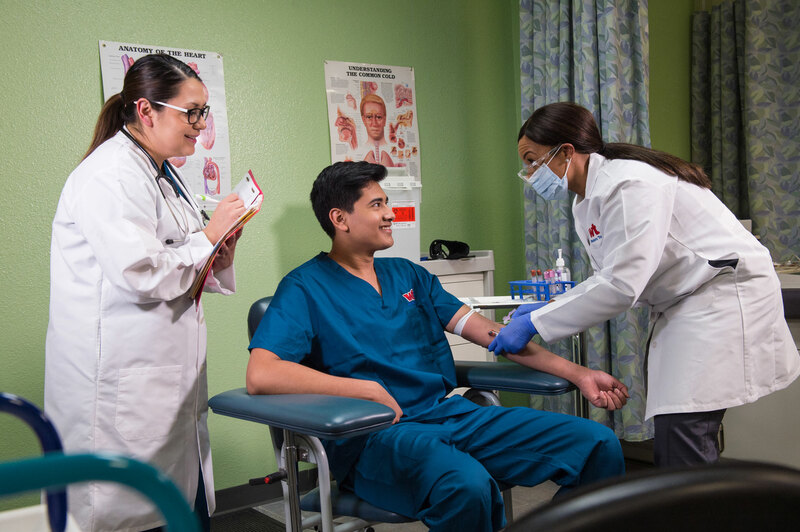 Exciting, rewarding and fun… these are just a few words that describe what it’s like being a Medical/Clinical Assistant. These caring professionals are often the first person a patient sees, making them a vital and valued member of the healthcare team. 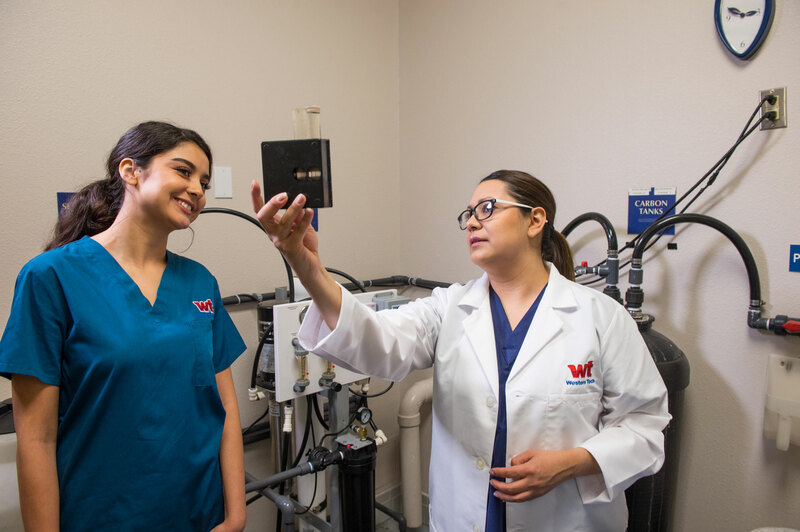 At Western Technical College, our Medical/Clinical Assistant with X-Ray Technology program will cross-train you for multiple medical positions, giving you a major advantage out in the workforce. 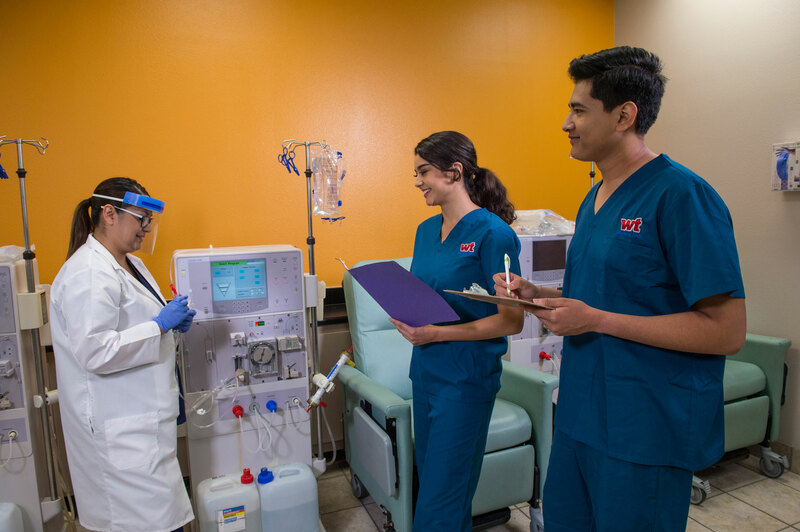 You’ll learn everything from front and backend office duties to X-ray technology, EKG monitoring, phlebotomy and hemodialysis. Learn from the best. 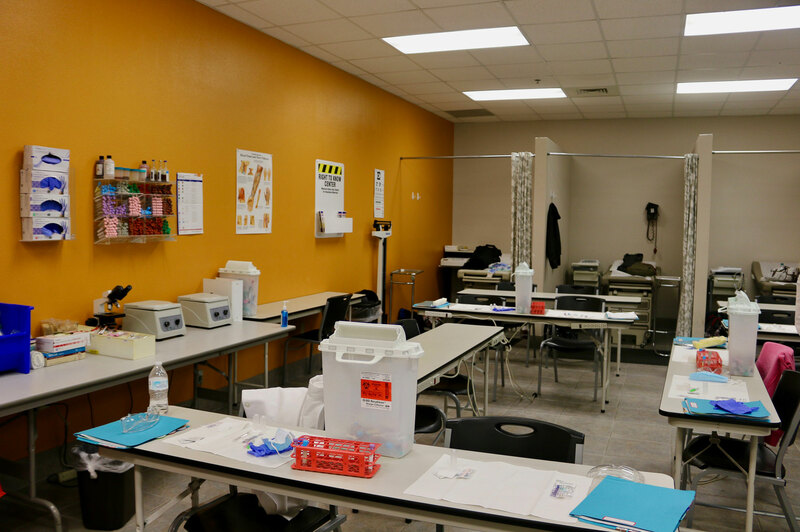 Our Medical/Clinical Assistant certificate program is taught by instructors who have years of Real World experience. 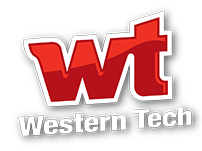 Western Technical College’s instructors have updated certifications in the medical field. Flexible schedules. We offer a Fast Track Program so you can get your career started right away. Attend classes Monday – Friday from 8:30 -2:30 pm and complete your certification in 9 short months. Calling all night owls! 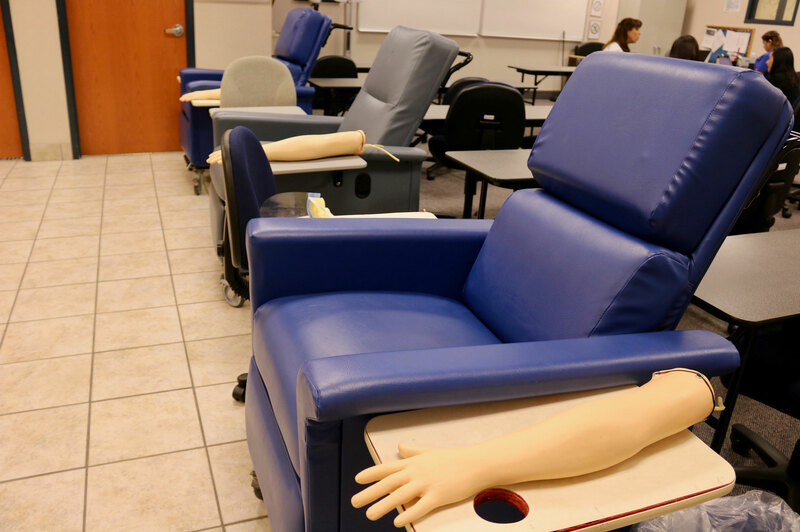 If attending during the day is not for you, that’s ok….we have NIGHT classes! Attend classes in the evening from 6pm-10pm and complete your certification in 12 months. Hybrid Program. Does your lifestyle call for the convenience of online training? Our MCA program is a hybrid program that combines the elements of traditional face to face learning with the flexibility of online learning.  80% of your training will be in the classroom and 20% will be spent online. You’re virtually getting the best of both worlds! X-Ray Technology. 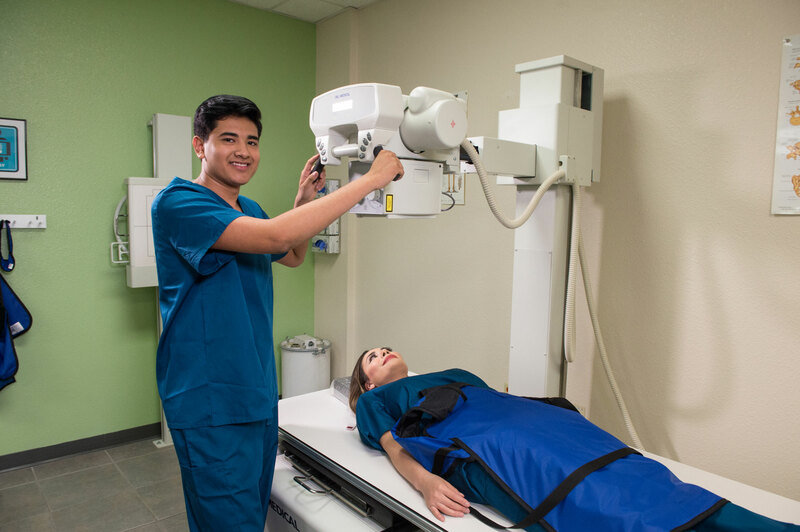 Additionally, students may be eligible, after completion of the non-certified X-Ray Technology course, to register with the Texas Medical Board.